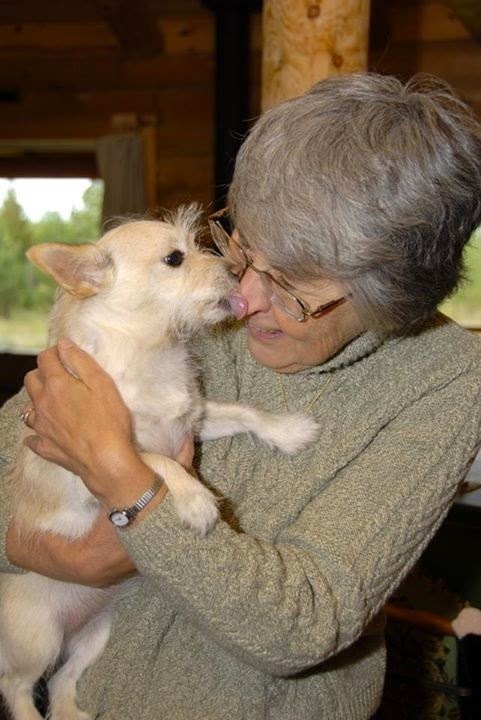 Featured at Coffee with a Canine: Peg Kehret & Lucy. Peg Kehret includes humor, animal rescue, and heart-pounding suspense in this story about good intentions gone wrong. 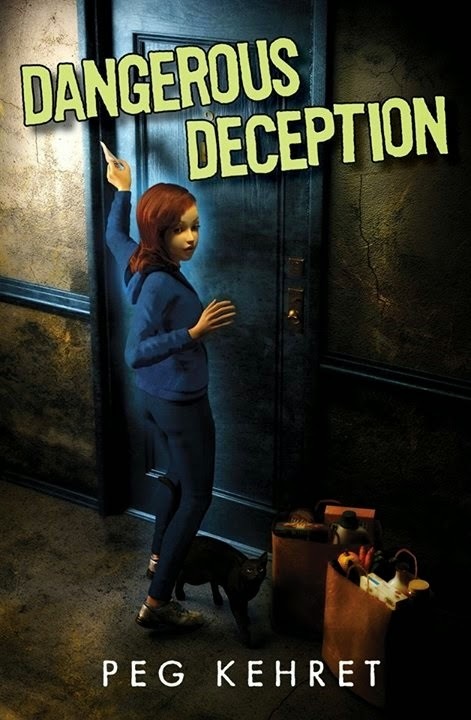 Sixth-grader Emmy Rushford decides to provide food for a needy family, but the project turns perilous when Emmy must deal with a car crash, a cat thrown into a Dumpster, and a belligerent neighbor. Then she discovers an apartment full of stolen goods. Her courageous efforts to help hungry children, rescue the cat, and break up a ring of thieves soon put her life at risk. Visit Peg Kehret's website and Facebook page. Coffee with a Canine: Peg Kehret & Lucy.